Our beautiful and historic watermill stands beside the River Rosaro in the small village of Posara. Peaceful and secluded, yet part of the village, the mill is just a mile or so from the walled medieval town of Fivizzano with its cafés, restaurants and shops. 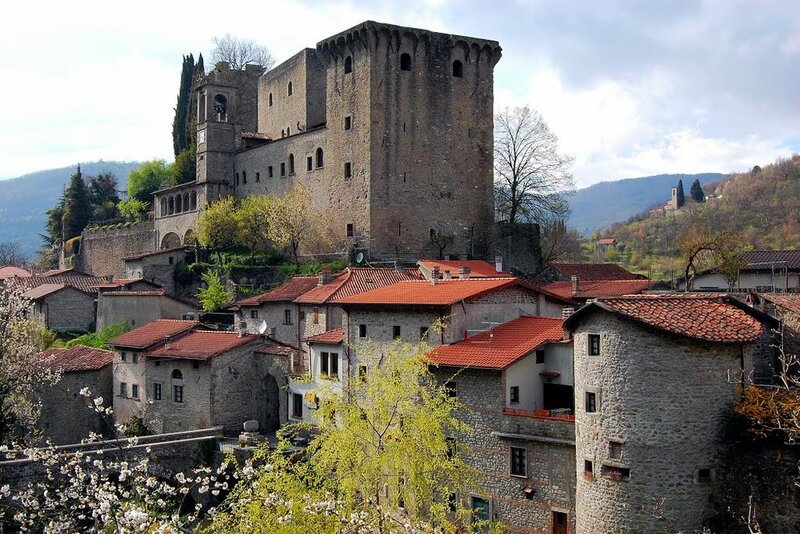 This is the heart of Lunigiana, in the North-west of Tuscany, a truly unspoilt part of Italy.